We are engaged in offering high-standard Services to our clients.We believe in serving our clients with total dedication and commitment. 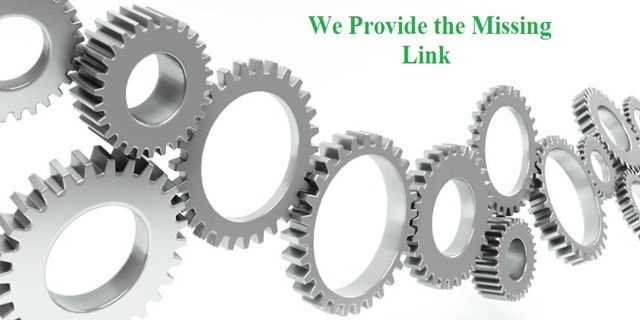 We ensure that the human resources are being utilized fully and suggest ways to improve efficiency and communication. We work with our clients in identification of temp resources and take on the selected resources on our payroll for providing services to the client. Aone HR Services takes complete responsibility for all HR Administrative activities, statutory employee benefits and compliances for the outsourced resources. We have been making consistent efforts to expand and improve our business reach since the start of our operations. Moreover, being all-rounders, we will help you provide end-to-end solutions along with a comprehensive service so that both your short-term and long-term staffing demands are fulfilled. Our focus is on ongoing improvement of business processes and putting in place well defined mandatory and best practices with all clients. This enables us to achieve greater levels of business efficiency and customer and associate satisfaction. 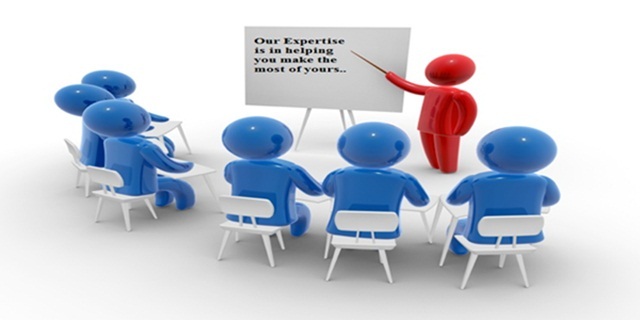 Backed by in-depth knowledge about the recruitment industry in India, Aone HR Services Pvt. Ltd.